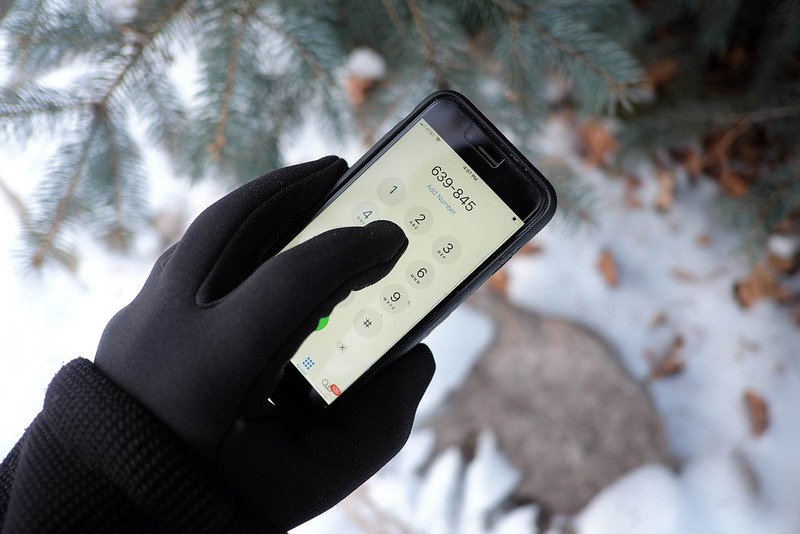 Mujjo touchscreen gloves keep you warm and connected. The last time I tried to use touchscreen gloves, I had made the decision to just never use my phone outdoors in the dead of winter. The damn things just weren’t warm. I’m recalling this from my home in Minnesota, where this week’s lows are forecast to dip below zero for the first time this winter and I am wearing touchscreen gloves. Mujjo, an accessories company based in a country with its share of crappy weather, just may have changed my mind. Mujjo had me at the part about awful weather. Who better to make touchscreen gloves warm? 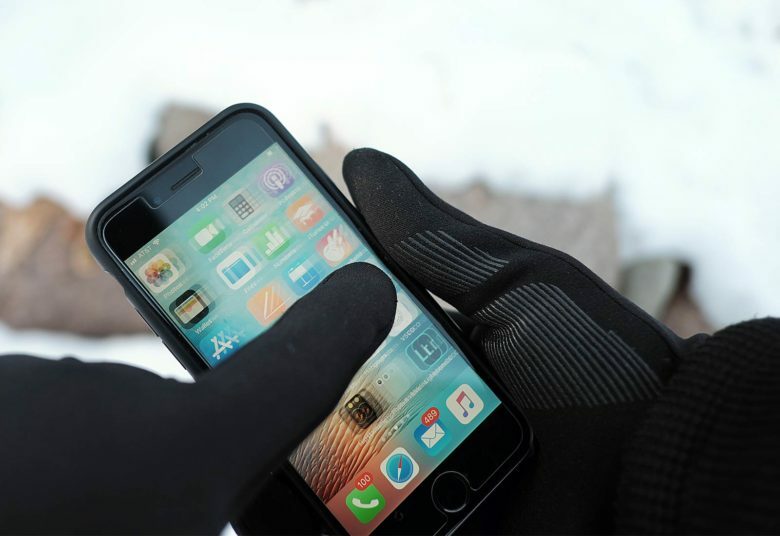 The company claims to have made the first five-finger touchscreen glove and they have different styles, including leather and single- and double-layer gloves. 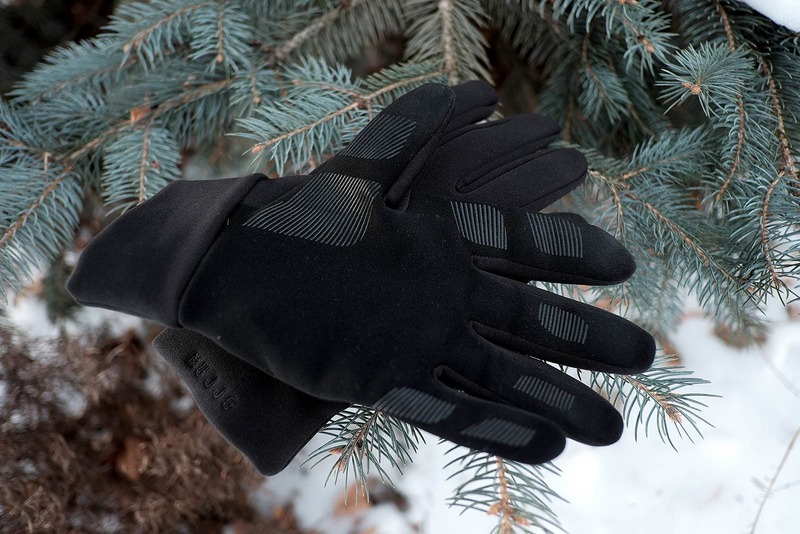 In 2015, Cult of Mac gave Mujjo’s double-layer gloves with wool a positive review. A slim, minimalist profile makes the gloves attractive. The strips of silicon provide a good grip. The pair I received for review is Mujjo’s latest design, a triple-layer top with 3M Thinsulate. This makes the $50 gloves wind-resistant. A stretch-knit fleece fabric tailors to the shape of the hands to give it a slim profile. Inside, the hands stay warm thanks to a fleece liner. The cuff is snug to shut out the cold. While we in Minnesota can count on colder days ahead, the gloves feel sufficiently warm. While some gloves use conductive fiber in the fingertips, the Mujjo gloves seem to have it on the entire underside of the glove. I could use any finger or combination of fingers for scrolling news or my camera roll. I could also use the palm of my hand to create movement on the screen. Swipes and taps were consistent. The connectivity was consistent and I didn’t have to retap or swipe to get a response. Another problem with a number of touchscreen gloves is the grip. Mujjo keeps your devices in hand with stylish and strategically-placed strips of stick silicon on the fingers and thumb. The thin fit also provides a decent feel for me to work the buttons and smaller touchscreen on my cameras, an added benefit I was not expecting.